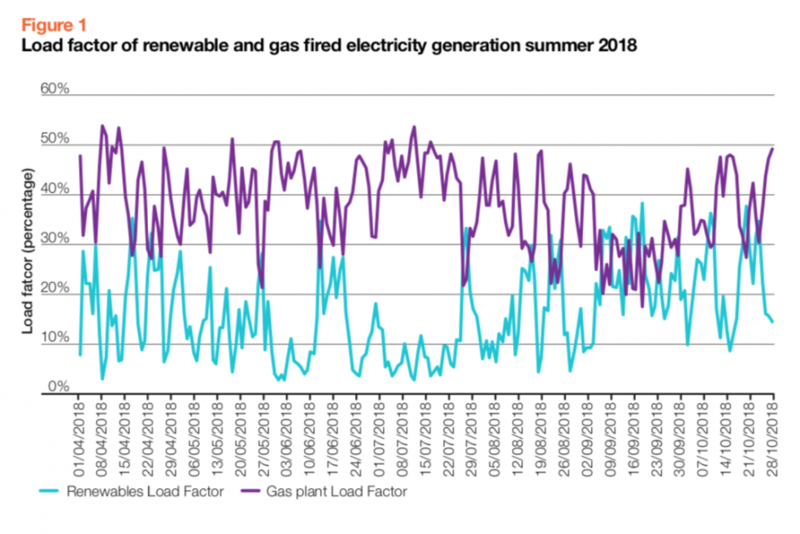 Based on its current data, National Grid has said in its outlook report that levels of inflexible generation on the grid plus flexible wind will exceed minimum demand during some periods this summer, requiring intervention. 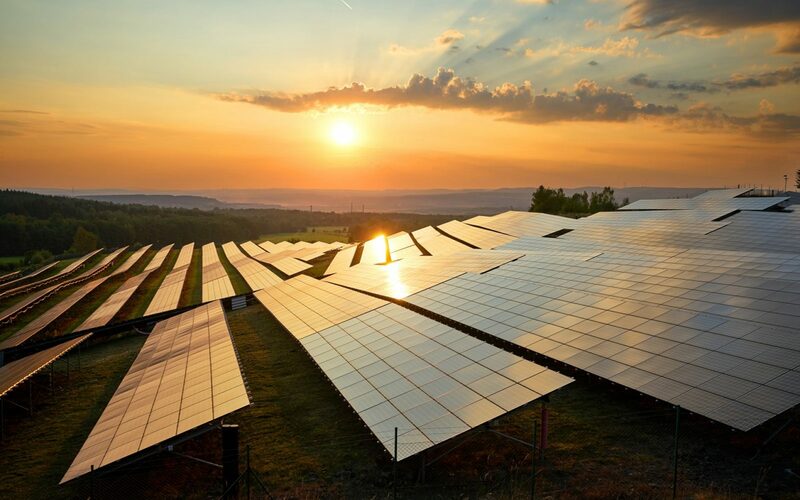 As well as utilising the country’s pumped storage fleet, flexible wind output at a national level may need to be curtailed via the Balancing Mechanism or direct trades, and interconnector imports may need to be reduced. However, the ESO has also said that whole system thinking is to become increasingly important as trends related to decarbonisation and decentralisation drive the country’s gas and electric grids together. Writing in the outlook’s foreword, National Grid’s director for UK system operator Fintan Slye said there would be “increasing interactions” between gas and electricity markets and operations as new energy challenges emerge. The ESO has illustrated this my showing how renewable and gas-fired generation mirrored each other throughout last summer, creating additional volatility that requires more hands-on management.